The Brandywine Campus opens it’s doors to welcome back its Students, Staff, and Faculty as a new semester commences. With that being said it is time for us to continue to push the Fair Trade Movement forward on the Brandywine Campus and in the surrounding area. Many people do not know the importance of Fair Trade or the positive impact its has, education is key, so remember to spread the word and be an example to those around you. 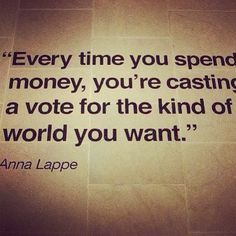 Happy Fair Trade Month Everyone!!! 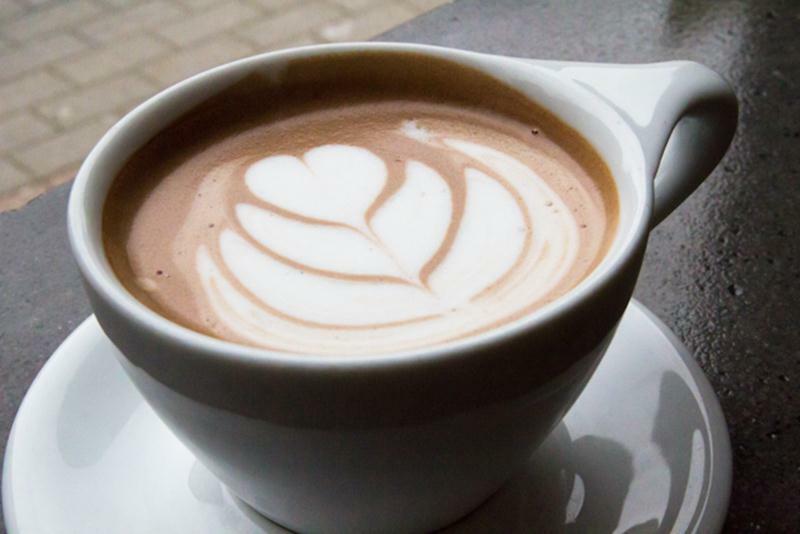 This year marks the 10th annual Fair Trade month. It will be Penn State Brandywine second year in joining the national voice in October to further promote awareness about the movement. 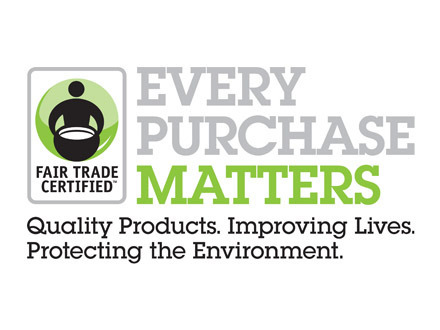 Fair Trade USA has some insightful reasons on why it’s important to choose Fair Trade items in order to make Every Purchase Matters. Throughout the Month of October The Fair Trade Trailblazers will be on campus raising awareness about supporting the Fair Trade movement. What locations sells Fair Trade items, and also how to recognize Fair Trade products by learning about labels and brands that are Fair Trade.